From Cambridge Weekly News 1.10. When Blinco Grove off Hills Road was first developed it was a grove in the true sense of the word. Gated at either end with a cart track down the middle and farmland and orchards all around, it was a county spot where children could roam and pick cowslips. The large house, Green Gables, 132 Blinco Grove, [Editor: to date I have been unable to find evidence of a farm house called Green Gables. In 1891 132 Blinco Grove was called Ceylon Villa, the home of Mr Bland the umbrella maker] was at one time a farmhouse. The farmer used to drive his cows up Blinco Grove to graze on Homerton Field. On wet days the children couldn’t get to the school at the Morley because the mud went over the top of their boots. Blinco Grove is named after Charles Blinco, uncle by marriage to Mrs Alice Day, who wrote to the Cambridge Daily News in 1954 from 11 Blinco Grove to say that “when the Rock Estate was up for sale over 60 years ago, my late husband’s uncle, a director of the Carlton Bank, with a friend Mr Hartington bought lots, and built several houses in Blinco Grove and Hartington Grove which were named after them. Mr Charles Blinco was born in Swaffham Bulbeck and lived for many years in London where he built house in the east end of London. 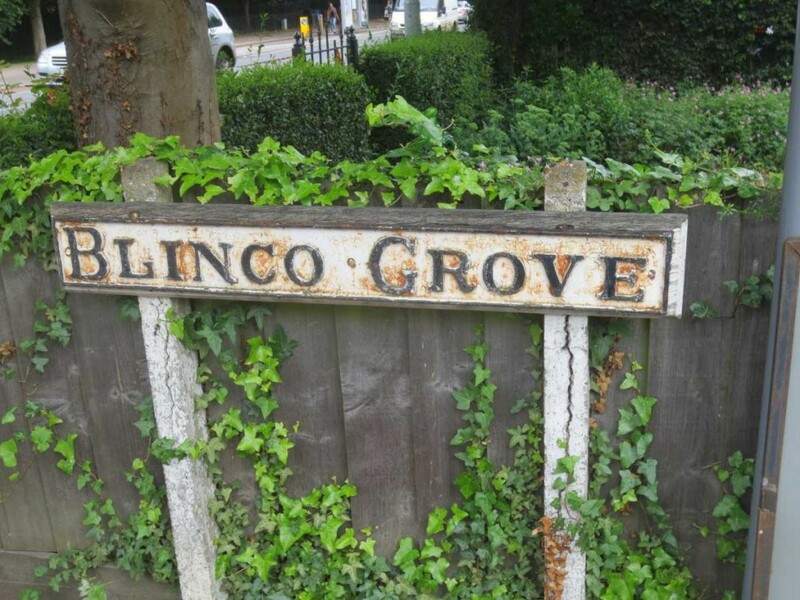 Blinco Grove in Hackney is named after him.” The name Blinco still occurs in Swaffham Bulbeck. Building was well under way by 1898 in rural Blinco Grove. On the south side, Stoneleigh Terrace, up towards the Hills Road end of the Grove had been constructed. The early residents of this terrace were a hairdresser, a clearing-house clerk, a pianoforte tuner, a grocer’s assistant, a carpenter and a clerk. Further down on the south side among the more imposing detached residences there lived in the 1890s Mr and Mrs Edward Baldock at the house called St Leonard’s. 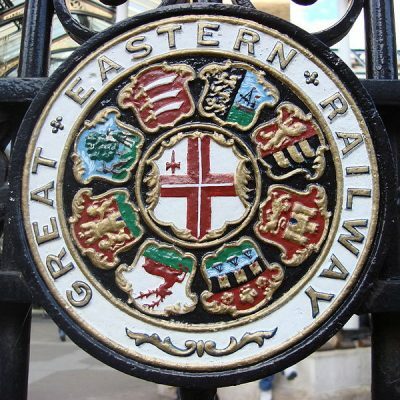 Edward Baldock was a signalman. He was also verger of St John’s Church until he died in the early 1920s. There is a plaque in the church commemorating his long service and Baldock Way is named after him. 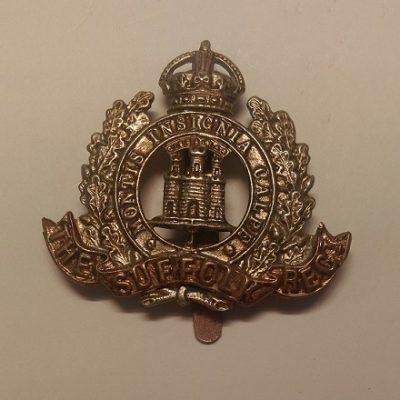 As reported by the Cambridge News, in March 1993 a builder found a Second World War hand grenade and some bullets under the floorboards of a house in Blinco Grove. He carried the explosive out into the garden and police evacuated neighbouring homes and Morley Memorial School. In February 2014 there was another campaign to prevent the removal and replacement of the old cast iron street lamps. Residents were given a few days to raise money to replace the old posts with ‘heritage’ lamps in keeping with the Victorian character but were unsuccessful.